Getting through the week positively can use external motivation sometimes. 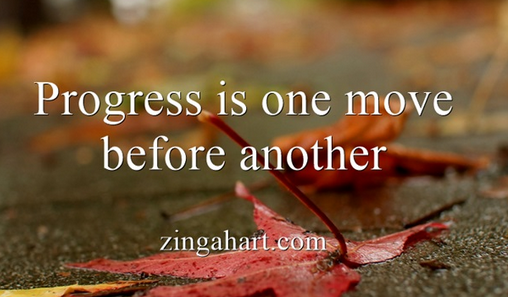 Remembering progress over perfection is a running motto that can keep any entrepreneur moving forward. One series to incorporate is taking time for singular moments of doing one thing for a length of time. The length of time should be no longer than five focused minutes, and then walk away. There are many moves we can take towards success, and some get you to the end goal quicker than others. For readers of this blog, look up for the upcoming series to help your business progress: One Move Before Another. A first move to make is always centering yourself. For today’s move: A yoga mediation made perfect for self-centering. Centering ourselves comes in many forms. What are some ways you find quick balance?